Did you know that a chimney, whether used or not, draws the air from the room, leading to heat loss for the property and an increase in your energy costs. 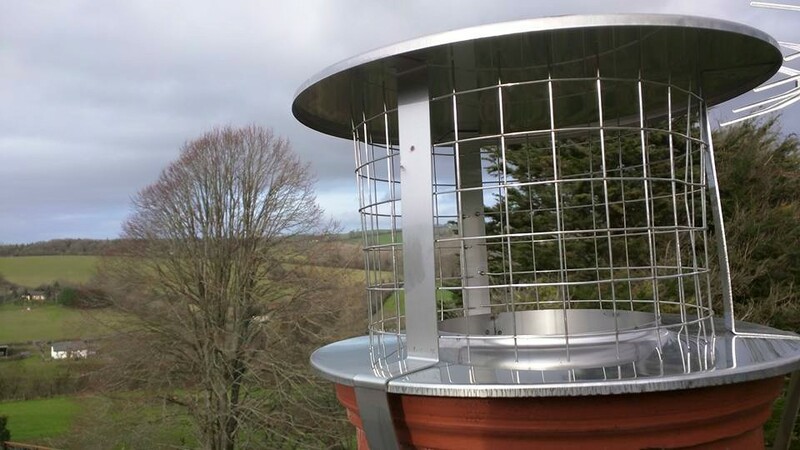 Capping off a disused chimney pot reduces this heat loss to a minimum while importantly allowing the chimney to circulate the air movement needed to prevent damp setting in. Perhaps your current unused chimney is always whistling in the wind or maybe allowing birds to nest. The caps we fit are designed to prevent the elements and birds and swarms from entering. These are a real must if you have additional unused chimney’s, and as we carry full roof ladders and triple reach ladders there are not many properties we cannot help!